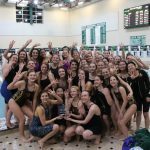 The Lady Highlander Swim/Dive team finished 3rd at the Oakland County meet and are undefeated in dual meet competition, as they prepare for the OAA League Meet. 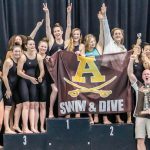 As a result of an undefeated dual meet record and league meet championship, the girls swim and dive team finished atop the highly competitive OAA Red Division for the third consecutive year. 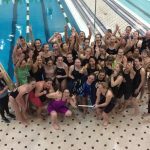 The girls swim/dive team won the OAA Red Division League title for the second year in a row, finishing the dual meet schedule undefeated. 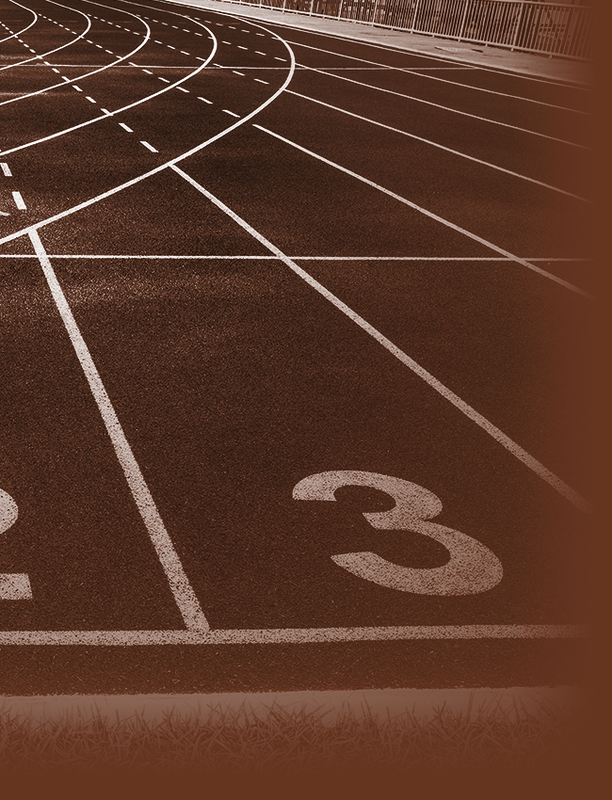 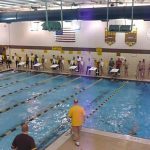 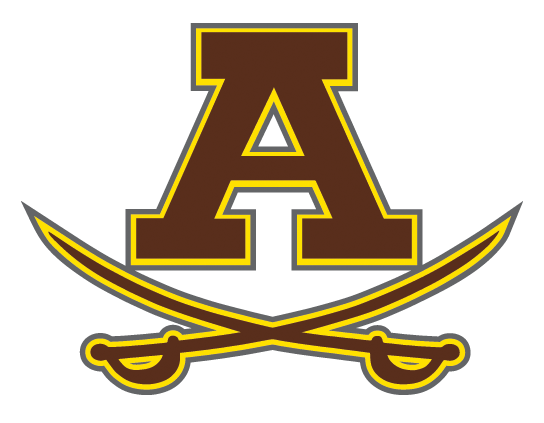 Additionally, they recorded a 3rd place finish at the Oakland County meet and 6th place overall at the Division 2 State Finals.